Plot Summary: Fatma (Faten Hamama) graduates from law school and starts a law firm. While in school she and fellow student Adel (Kamal Al-Shennawi) have a romantic relationship. 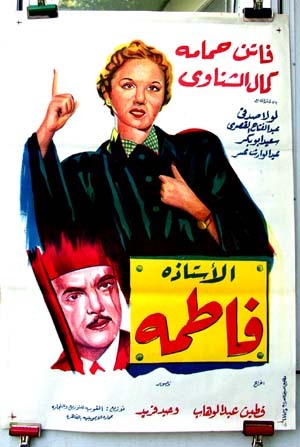 The movie illustrates the problems working women faced in that period in Egypt. Adel is accused of a crime involving one of his clients, but is cleared and released with help from Fatma. Fatma and Adel then marry.